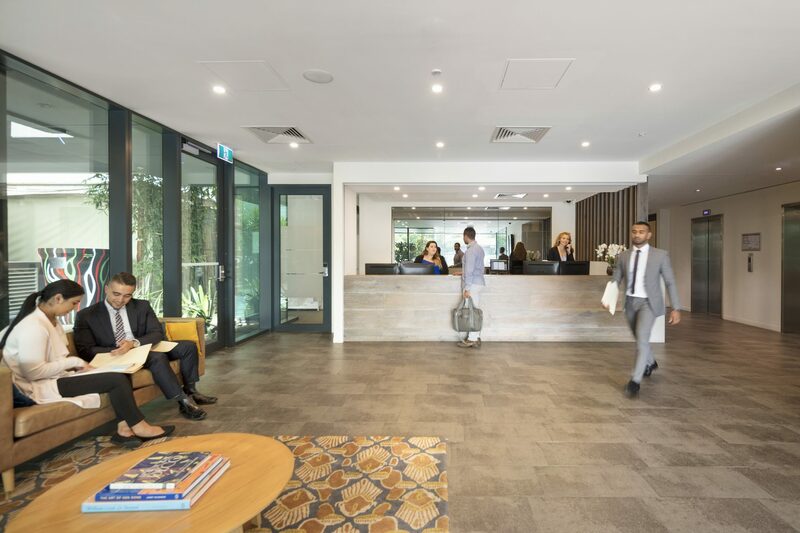 Modern flair and state-of-the-art facilities are the hallmarks of this striking property conveniently positioned between Melbourne Airport and the CBD. 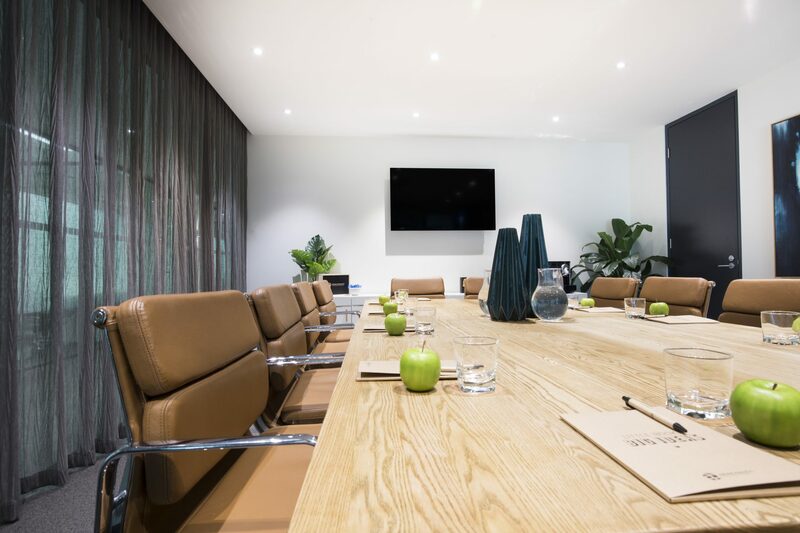 Avoid the city commute, but still enjoy a stunning, professional environment with all the services and amenities you’d expect from a downtown location. 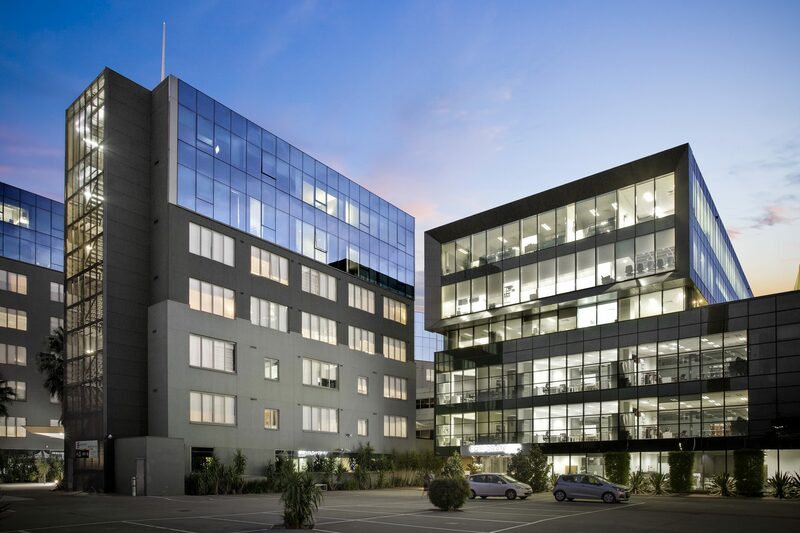 Part of the multipurpose Bell City corporate development project, this hidden gem offers leasing and purchasing options for spaces ranging from 100m2 – 1000m2, making it one of the most versatile locations in the northern suburbs. 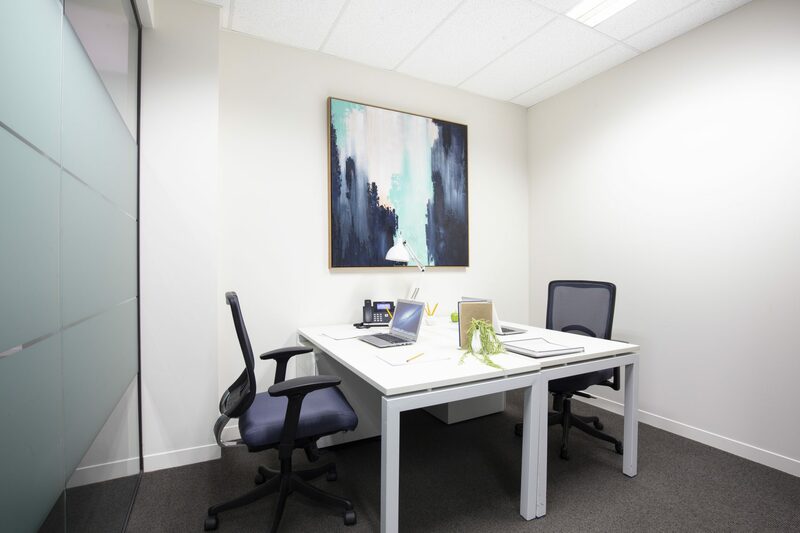 Corporate One is close to public transport, Preston Market and Northland Shopping Centre. 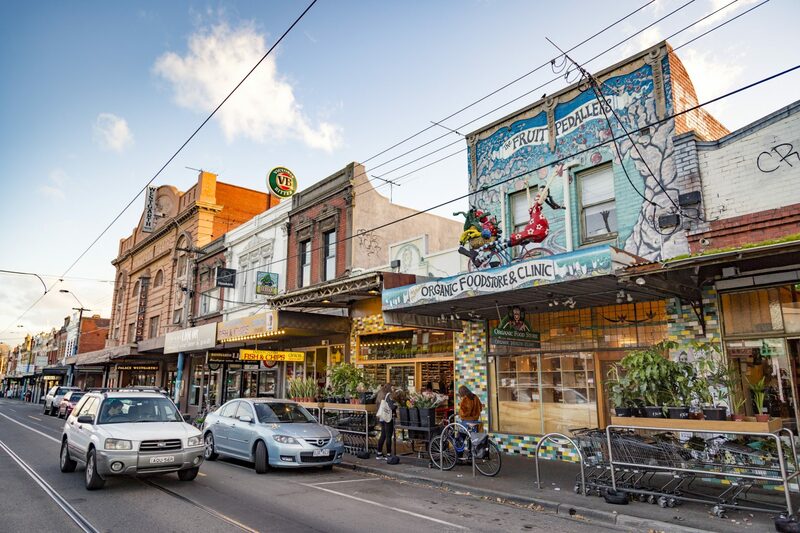 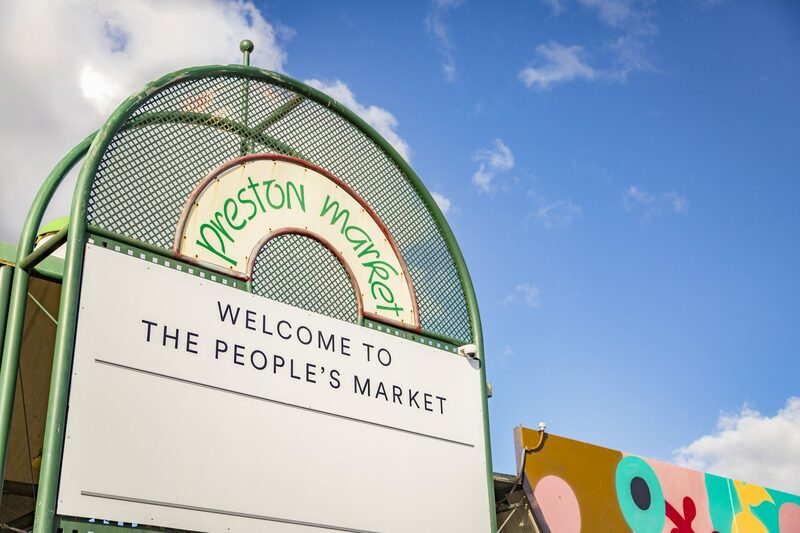 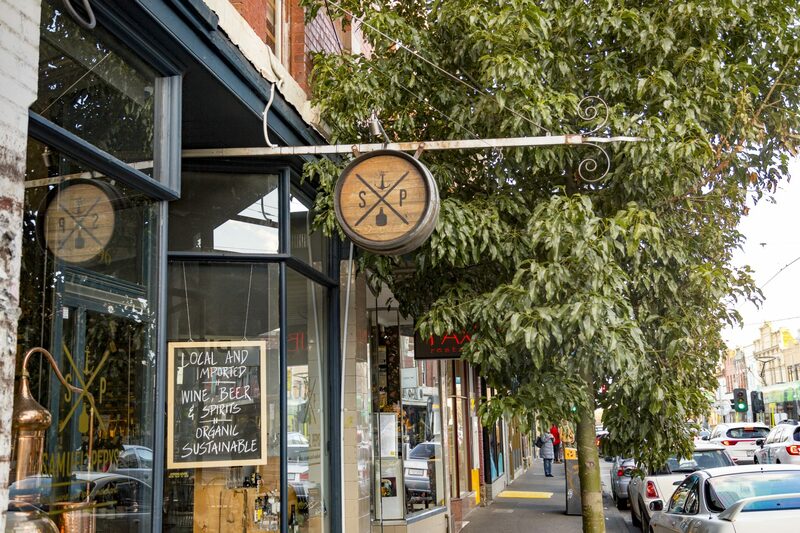 You’re also just a stone’s throw away from the trendy dining and cafe scenes of Northcote and Brunswick. 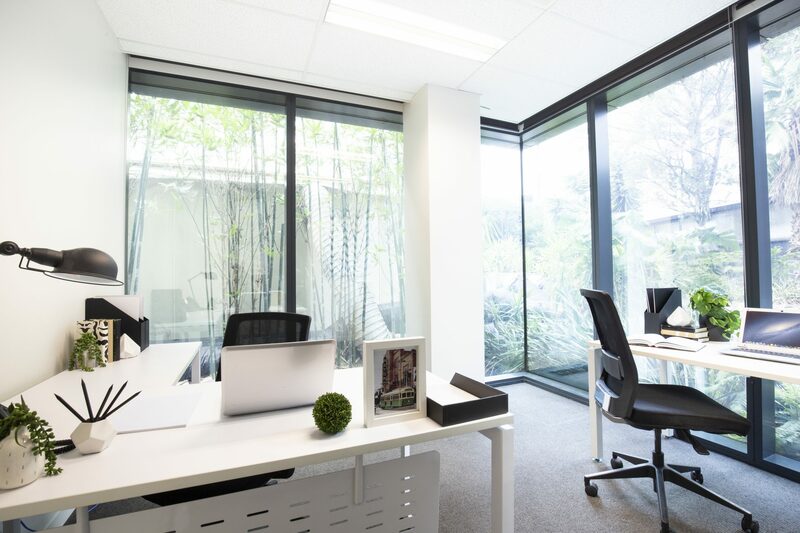 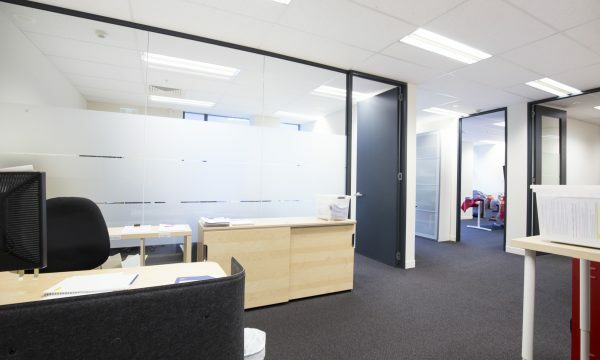 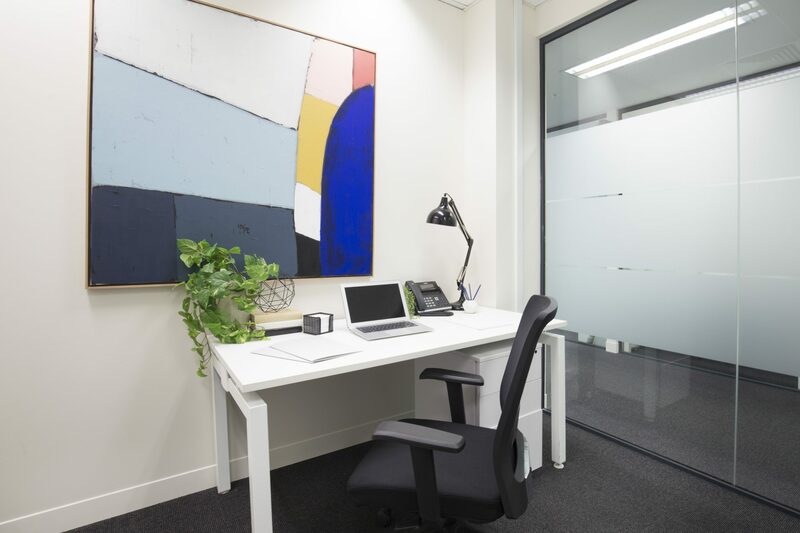 To find out more about offices currently for sale or lease at Corporate One or to arrange a personal inspection, call us on 1300 652 532 or enquire online.